Partnerships2030 – promoting multi-stakeholder partnerships for sustainable development. We’ll connect you with partners, show you the opportunities of partnerships and keep you informed on the matter. So you can achieve your goals. Together with others. Friends of Europe’s December of 2018 policy paper brings together the voices of multilateral development agencies, development banks, private business and civil society as they seek to reinforce their cooperation to achieve Agenda 2030. 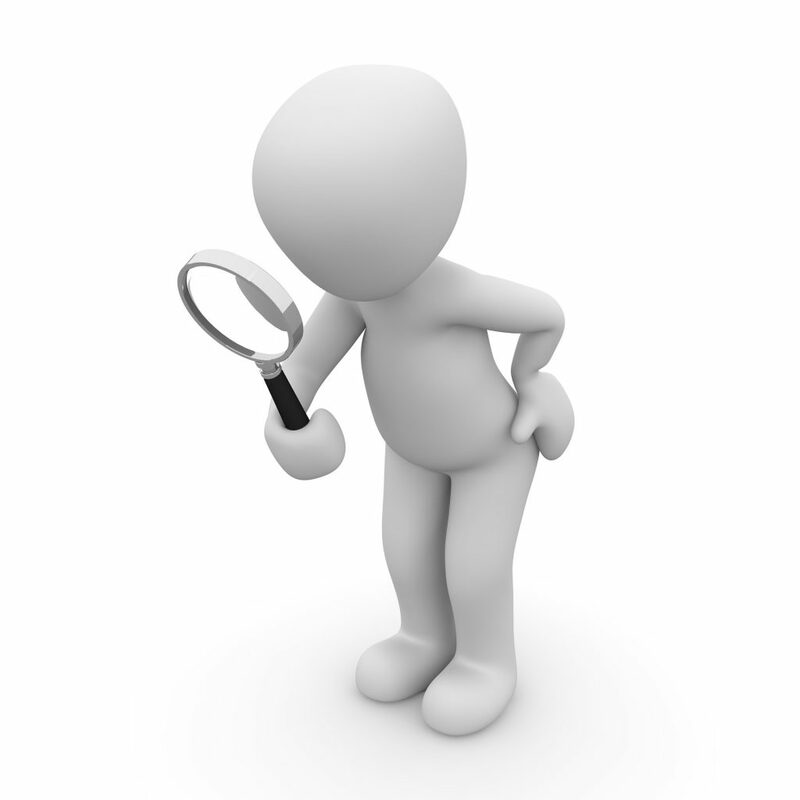 The aim is to identify ways in which the different development actors work together in practice. 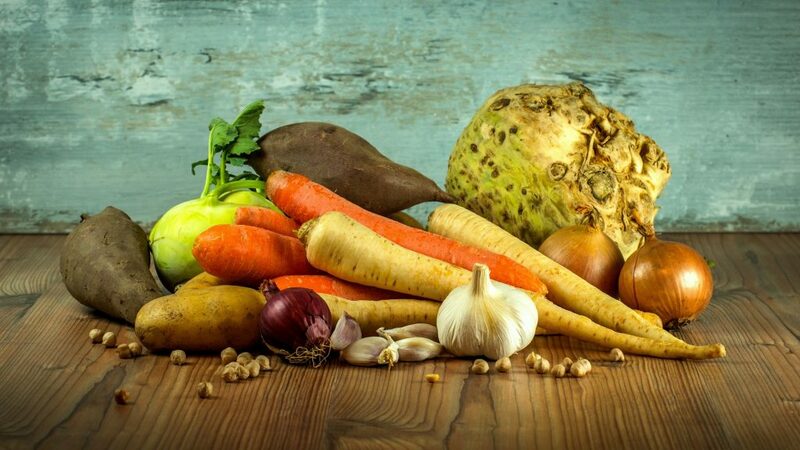 Find out how technological innovations and multi-stakeholder partnerships can enhance the traceability in food value chains. A paper by the World Economic Forum in collaboration with McKinsey & Company. 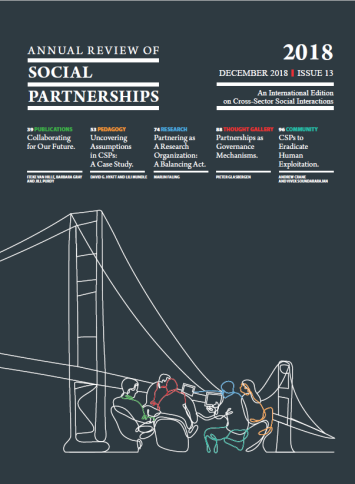 The new issue of the Annual Review of Social Partnerships is out! 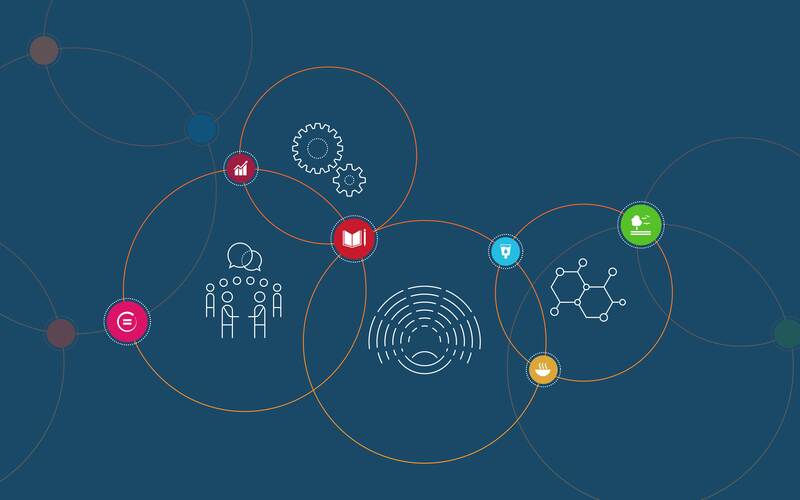 This year’s ARSP includes (yet is not limited to) a review of more than 120 publications on cross sector partnerships (CSPs), recent insights into CSP research and a discussion on partnerships as governance mechanisms for sustainable change. Partnerships2030 is a broker in the field of multi-stakeholder-partnerships. We pool the expertise and experience of the GIZ and Engagement Global – bengo on behalf of the German Federal Ministry for Economic Cooperation and Development (BMZ). The services provided by these organisations will help you and your partners to successfully work together to pursue sustainable development.